A lot of gun owners have certain preconceived notions about .22 rifles. 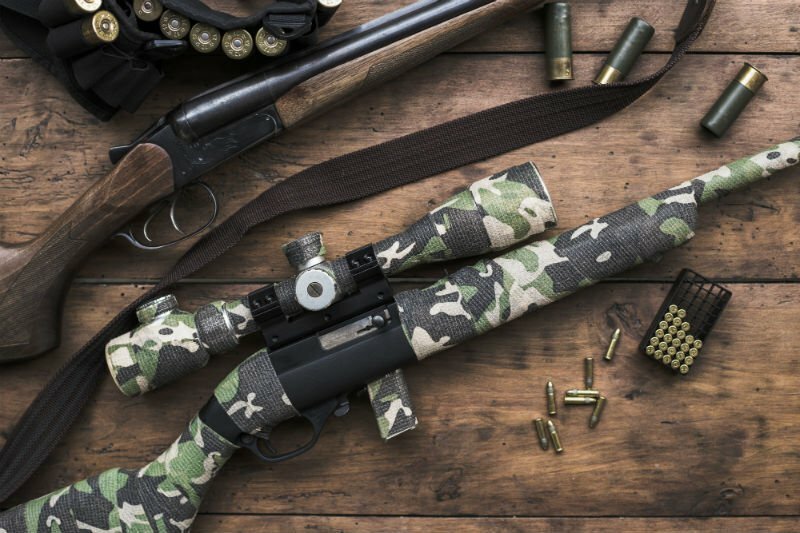 Our .22lr ammoOrange County shop is here to dispel the myths around this popular caliber rifle. For many, it’s a cost-effective choice and is, quite simply, a fun gun to shoot. Others would never consider adding it to their bug out bag because of its lack of practical uses. The.22lr cartridge has had an excellent run and is still going strong today. There is some ‘anecdotal evidence’ that claims that the .22lr is a ‘do-all’ round. But, to really answer this question we have to explore what the cartridge is and isn’t capable of. The .22 rifle has an Achilles heel. Put enough holes in something and it’ll eventually go down. This isn’t a motto experienced outdoorsmen put a lot of stock in, particularly those that pay special attention to ballistics. There is a small amount of truth to it, as it takes a velocity of around 2,000fps to deliver a deathblow. The most effective .22lr hunting loads cruise at about 1,280fps. Expand the distance to 100yards and that velocity plummets 1,015fps. With those stats, it’s safe to say that the .22lr won’t bag you a whitetail. Additionally, slower rounds are going to battle some serious accuracy issues. With both problems, you also risk revealing your position. Why you shouldn’t automatically dismiss the .22 rifle. While the rifle has some drawbacks it’s important for us to remind you that there is no such things as a do all cartridge. Every round will have its weaknesses to go with their strengths. The 22lr does, in fact, have a lot of strengths. The most obvious strength is its cost. On top of that, carrying a brick of 22lr it a breeze, especially when compared to other ‘survival’ rounds. Surprisingly enough, while we may consider the 22lr a faulty hunting cartridge, its low velocity also means that the animal you’ve hunted won’t get obliterated, meaning its meat will be in prime condition for dinner. There are very good reasons why this .22lr ammo Orange County is the best selling ammunition in the world. Regardless of its survival cartridge potential it really shouldn’t be the only cartridge in your arsenal. Keep your knives sharp, guns ready, stay safe and follow us on Facebook, Twitter, and Instagram.